Armed with driving motivation, endless wit, supportive loyal family and friends, as well as faith in God, the teenage Krusaders risk it all for a community vision. The teens’ bonds of friendship are strengthened during a summer mystery adventure in the beautiful San Juan Islands off the coast of northwest Washington. 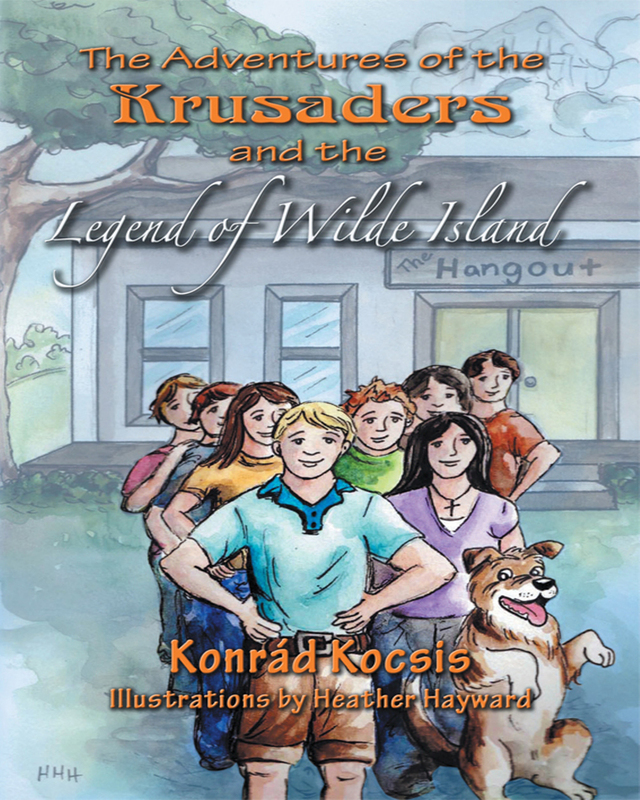 In The Adventures of the Krusaders and the Legend of Wilde Island, a local group of high school teenagers invest their time and talents developing a youth activity center in the mid-sized coastal town of Bellingham. While learning success principles and leadership skills, the youth use their tenacity to overcome obstacles and a local tragedy. This leads the “Krusaders” on a quest into the San Juans to discover the truth about a mysterious legend and to save a friend. Along the way, some humorous and serious teenage issues are addressed with the support of adult role models. The Krusaders can only hope that justice will prevail in the end. Genres:- Junvenile Fiction, Religious, Christian, Mysteries & Detective Stories, Action & Adventure.